Free Shipping Included! 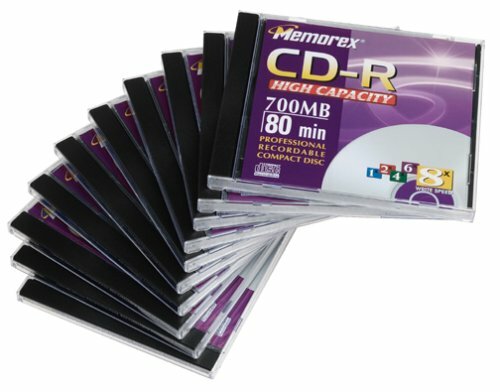 Memorex 700MB/80-Minute 24x CD-R Media (10-Pack with Jewel Cases) by Memorex at Andy Pemberton. MPN: 32023425. Hurry! Limited time offer. Offer valid only while supplies last.